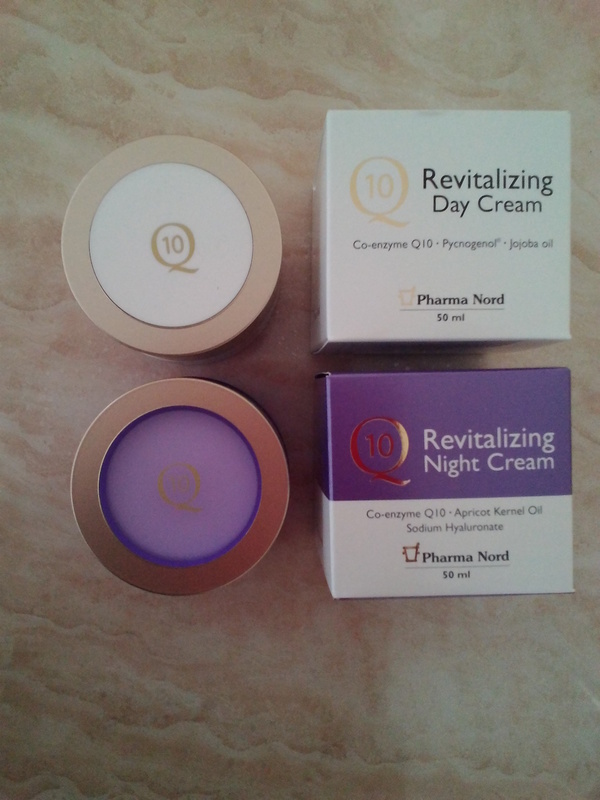 I got asked to review the Pharma Nord Q10 Day and Night Cream Set. I love trying out new skin products, so I thought why not? They have a day cream and a night cream. 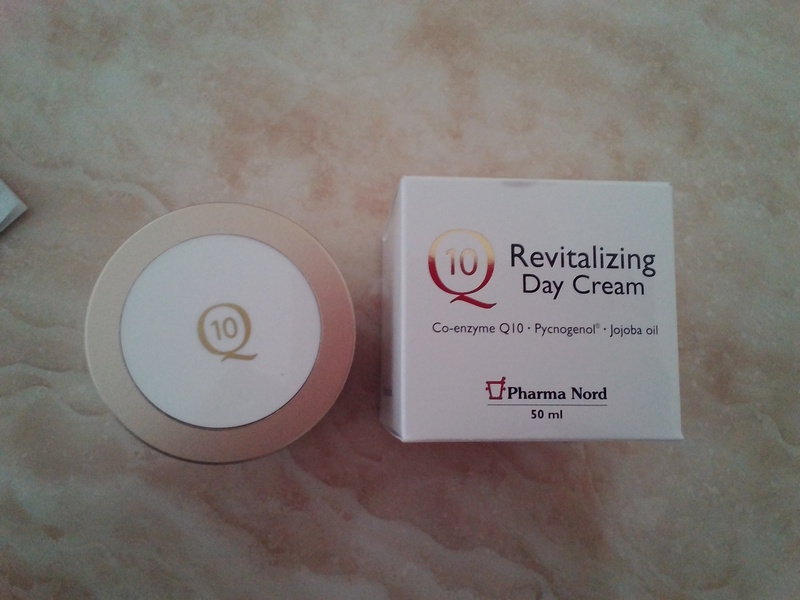 I have been applying this cream consistently throughout the week everyday – day and night. This cream is said to provide moisturising treatment and it surely does as my skin feels so much healthier as its completely natural. Also, I have sensitive skin and its suitable for every skin type. 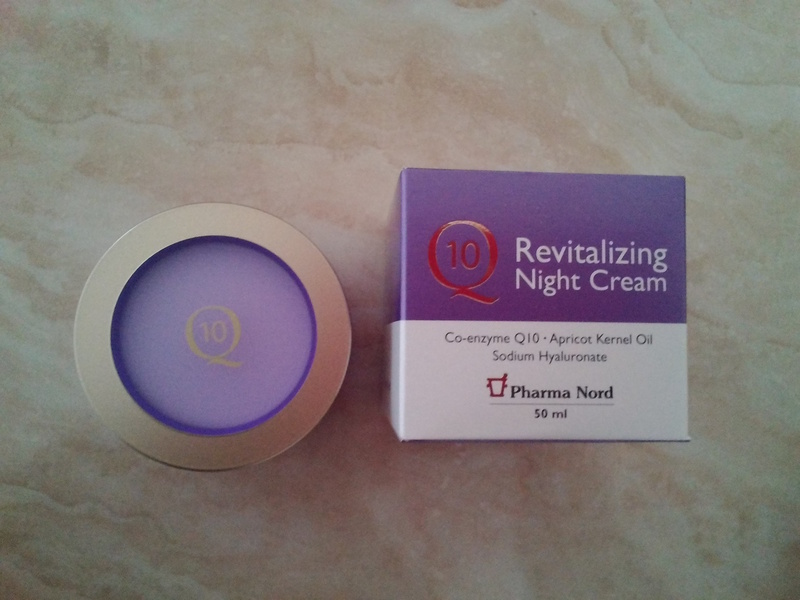 I think this is one of its best features as many cream don’t compliment my skin type but this one does – which I love. However, I think this would work more efficiently on older people unlike myself as I’m only 16 and my skin doesn’t need repairing as someone a little older could use this cream and and benefit from using it as it is quite efficient. 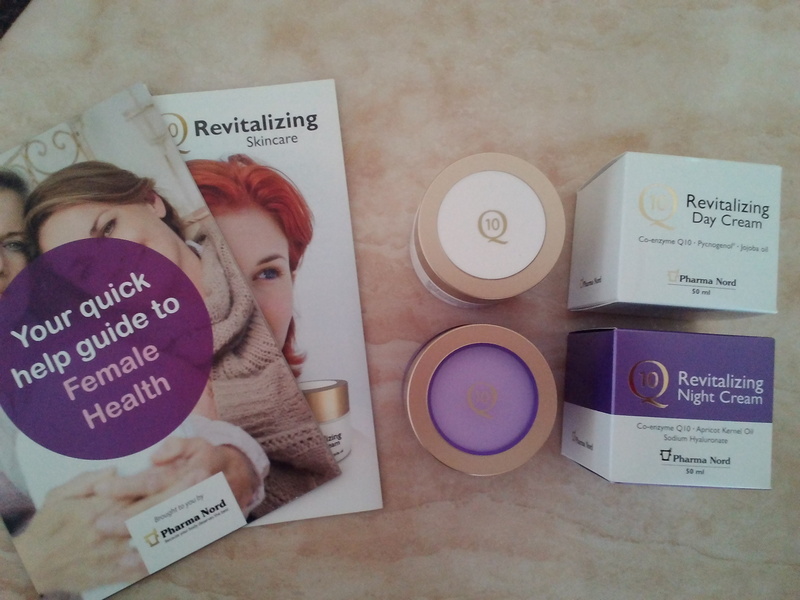 As well as coming with instructions it comes with a leaflet which is a guide for healthier skin which is really useful as some things it states I didn’t know myself about how to keep the skin healthy – you learn something new everyday. You can purchase the creams here. What’s your secret to healthier skin? Comment below.